Smoky tea rounded roasted tea leaves and top notes of citrus, Jasmine, White Cedar wood, Amber and a rich musk blended with a hint of ginger and light florals. Wow this is killer scent with fabulous notes of smoky tea rounded roasted tea leaves and top notes of citrus. It is a scent that can not be defined. Effused with Jasmine, White Cedar wood, Amber and a rich musk blended with a hint of ginger and light floras. This is a bold and unusual scent sure to intrigue, this should be in every den. · Babassu Oil – is considered to be a superior emollient that is beneficial for either dry or oily complexions. In our shave soap it gently moisturizes the skin without leaving an oily sheen..
· Emu Oil – Emu Oil is a modern alternative method for helping relieve the discomfort of pain and inflammation caused by injured tissues. It also has oleic acid… a substance that has a local anti-inflammatory effect on dermal tissues. 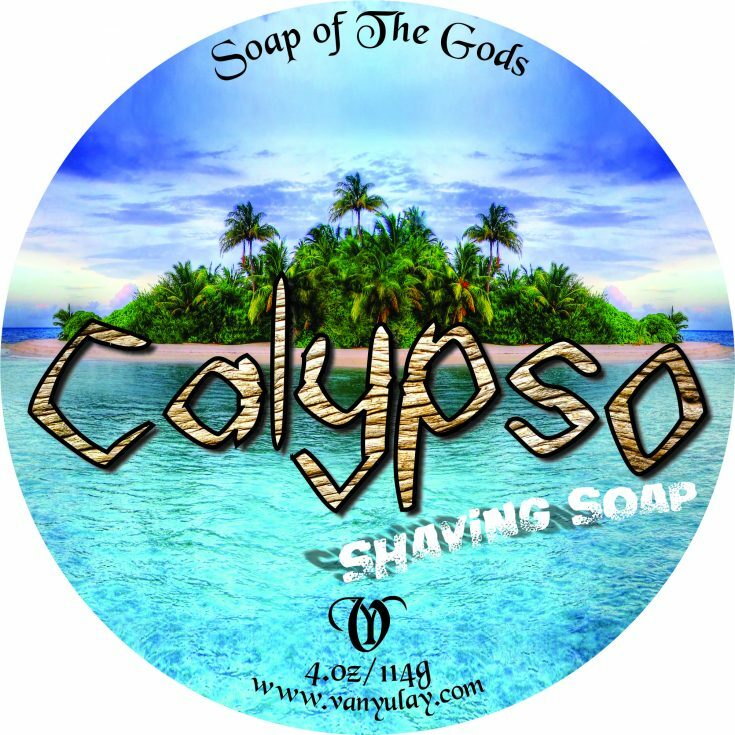 Using it in shave soap helps calm any irritation from shaving. Made with Stearic Acid, Aloe Vera, Coconut Fatty Acid, Castor, Glycerin, Potassium Hydroxide, Coconut-Emu-Babassu-Olive-Argan-Jojoba-Oils, Calendula, Extracts, Poly Quats, Sodium Lactate, Allation, Silica, Liquid Silk, Bentonite Clay, Essential Oil, and EO’s and Fragrance.